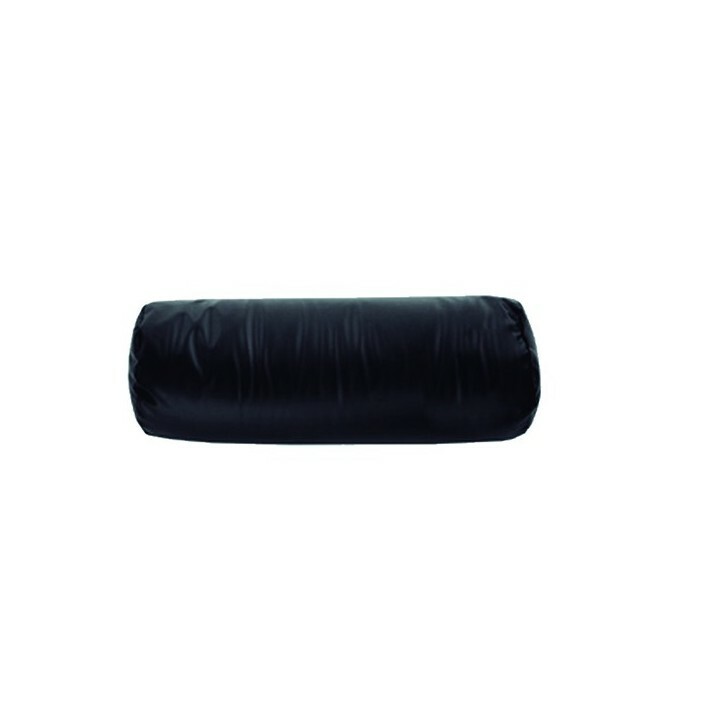 Positioning cushion with versatility indicated to prevent bed sores in malleolus and knees zones. It provides a stable and durable maintenance. The product maintains the lower limbs in abduction. 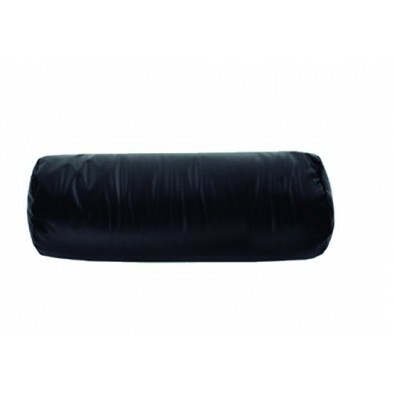 It also protects the contact point of the knees and reduces the space of the lumbar spine.